There is an exercise for everyone: aerobic, dancing, swimming, football, tennis… There are plenty of chances and gyms where you can find a big variety of classes to join in, from the traditional aerobic and spinning classes to the newest working out called boot camp. 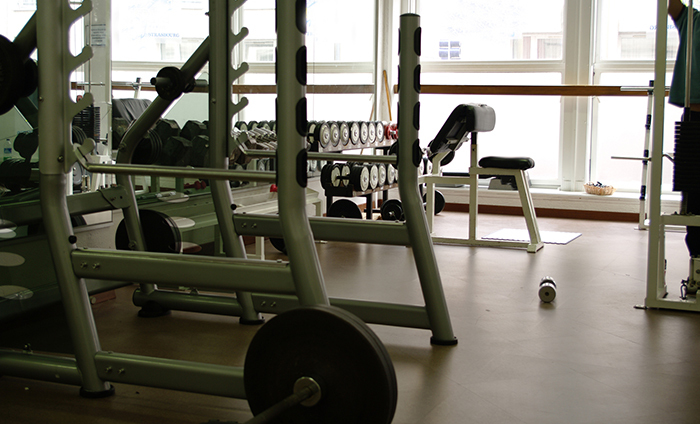 Or simply go to the studio and use a treadmill, exercise bike or cross trainer. If you do not want to join any gym, you can exercise outdoors. Walk around your neighbourhood, run by your nearest park (if you do not know where to go, check this 6 best parks in Birmingham), ride a bike, dance at home… There are plenty of possibilities, just do it! Who has not ever said that we are too busy for exercising that raises your hand! I am the first one who always thinks that I have no time for working out, but that is not true. We always make time for the thing that we are keen on such as our favourite TV show, but we left exercising on a second place. Think about that good feeling after working out, the pleasure of having a toned body and don’t be frightened about tight clothing anymore. Be honest with yourself, do not you really have at least 30 minutes for walking, cycling or running three times a week? So make time for exercise. No, you are not! Everyone can exercise, no matter how old you are, you just need to workout according to your limitations. Be as active as possible would have long-term benefits and it would keep you fit and healthy. According to the US Surgeon General’s Report on Physical Activity and Health, inactive people are twice as likely to develop heart disease as those who are more active. If you want to know more about it, check exercise recommended for people over 65 years. Persuade one of your family member or friend to exercise with you. It is always easy exercising with company. I always go with my exercise buddy who makes me feel motivated for working out harder, plus exercising is more fun. If you have to exercise on your own, find an activity that you enjoy as walk, run, dance, cycle, swim, etc. Do you know that exercise gives energy? A walk may be better than a nap for boosting energy and fighting fatigue. 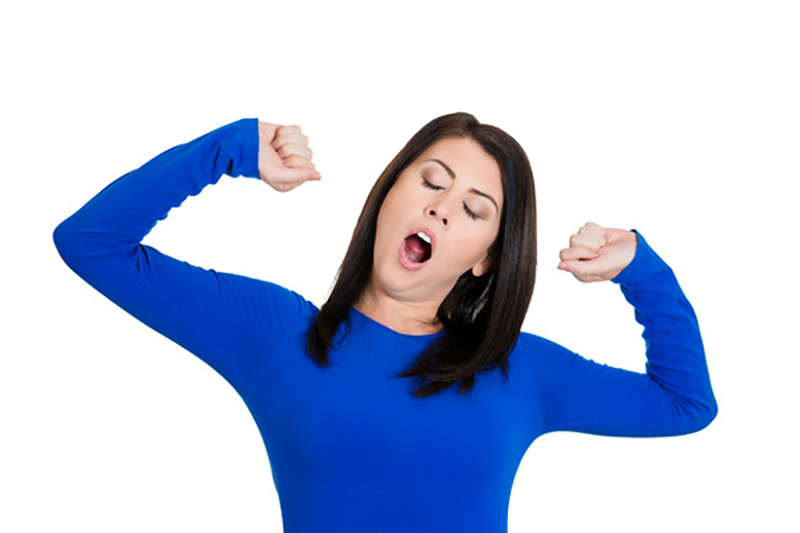 As long as you do not over-exercise and you let your body rest from exercise, you will have more energy. For example, if you walk or run every other day, your body will get better at walking or running than if you never walked or run. You do not need to join a gym for exercising; you can workout outdoors for free. Walk, run or ride a bike around your area. 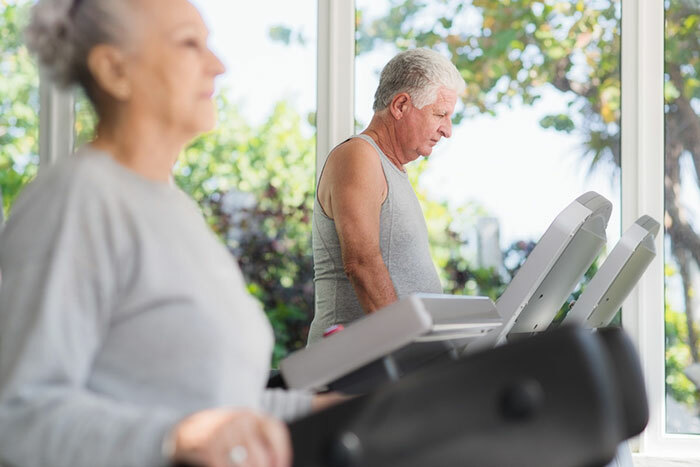 If you do not like exercising outside, you may consider the possibility of investing in a treadmill or exercise bike to use at home. This is not an excuse for not working out. Start gradually doing some walk or cycle; you will see that step by step your resistance will improve and your burning calories will increased.